Medium (1" - 1-1/2") - 1pc. Large (1-1/2" - 2") - 1pc. Carnelian 6-Sided DT Pencil Pendant (India) - These are beautiful Double-Terminated 6-sided Carnelian Pencil Pendants with a silver-plated band setting that look great to wear and can also help support you and your intentions throughout the day. 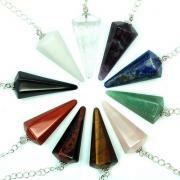 These Carnelian 6-Sided DT Pencil Pendants come to us from India. Used in ancient times to protect the dead in their journey to the afterlife, Carnelian Agate, usually just called Carnelian, is a powerful Sacral Chakra Stone. Carnelian increases personal power and physical energy, gives courage, and boosts creativity and compassion. Mentally, Carnelian focuses analytical capabilities, and aids meditation by allowing deeper concentration and keeping out interrupting thoughts. Carnelian is useful in making decisions by keeping us focused on the here and now and not on past experiences. Carnelian calms anger and grounds you in reality, while keeping you aware of unconditional Love permeating the Universe. 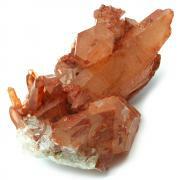 Carnelian encourages initiative and determination. 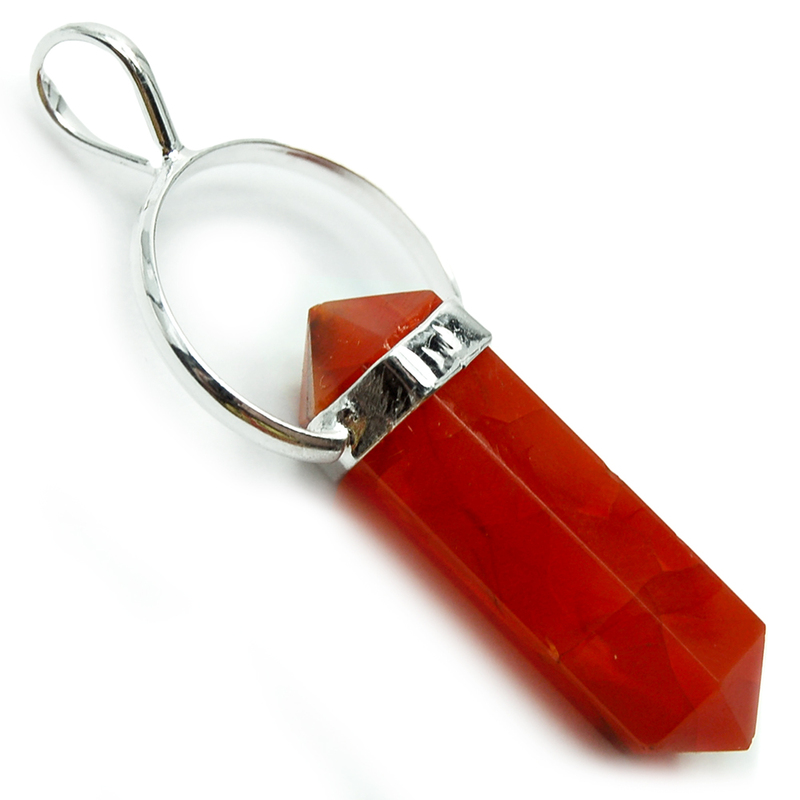 On the home front, Carnelian is useful to keep on hand, especially for the do-it-yourselfer, to prevent accidents. It is also used to protect the home from theft, fire and storm damage. Physically, Carnelian increases blood circulation, aids in male impotency, increases appetite, alleviates problems of the liver, bladder, kidneys and spleen. It can help with PMS as well as anxiety associated with sexual anxieties. Please Note: Although Carnelian may not need clearing/cleansing as often as most crystals, we suggest clearing your Carnelian as often as is needed, based on (1) the amount of use it gets (how hard is your crystal working for you?) and (2) the amount of energy that your crystal has been exposed to over a period of time. 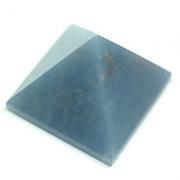 When clearing your crystals, always make sure that your intent is clearly stated, so the crystal knows that it is being given some time off and needs to recharge itself. 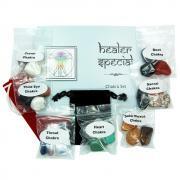 For more information see this article: How to Clear/Clean Any of Your Crystals. Affirmation: I have inner peace and joy. Question: What do you do to boost your physical energy when you're feeling depleted?